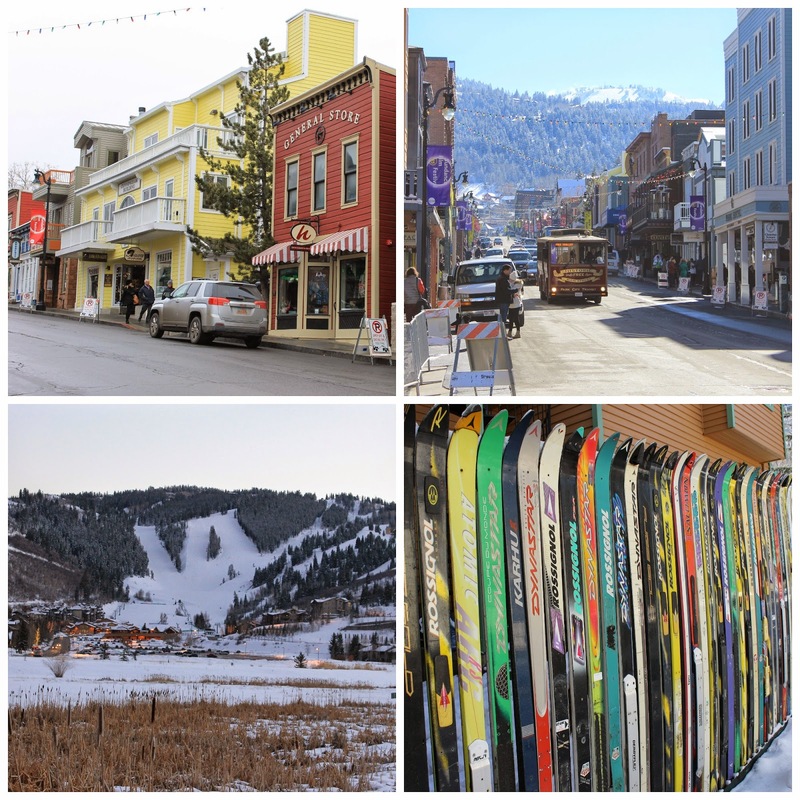 Sometime in mid-December, my brother-in-law called me to ask me how I would feel about taking a trip to Park City, Utah for a girls' weekend he was putting together for my sister Zuzy's 40th birthday party. Without knowing any details, I agreed to everything and told him to tell me when, where and how I could help. Fast forward about a month when I touched down in Salt Lake City, roughly 20 minutes after the birthday girl and we made our way to Park City for the weekend. 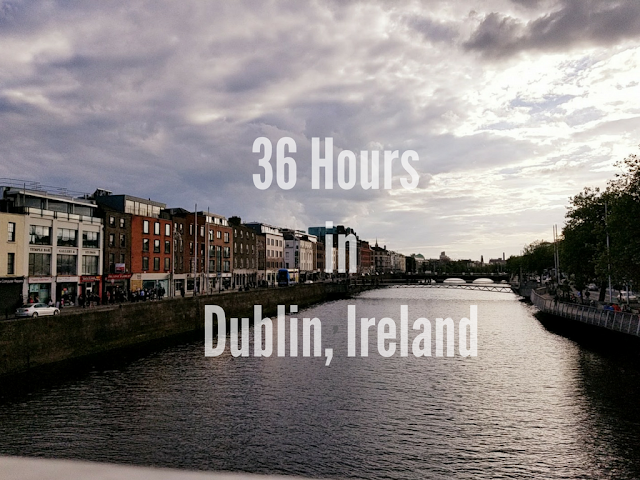 There were nine of us in total sharing a 3-bedroom condo and we arrived on Thursday and headed to the grocery store to pick up a lot of wine, a lot of cheese and a lot of snacks for the weekend. Then, we headed out to Main Street for dinner at Robert Redford's restaurant, Zoom. Not even 10 minutes after we sat down, Robert Redford himself came walking down the stairs! My brother-in-law's cousin, Liz, works for Sundance and got us tickets to the Native Forum Party, so after dinner, we headed over there. There were drinks, there was dancing, I awkwardly asked a guy if he was Michael Franti (he was not) and it was awesome. Friday we all got up to head to the theaters. We separated as we all had different movies we wanted to see and I went off by myself to see James Franco's "I am Michael." 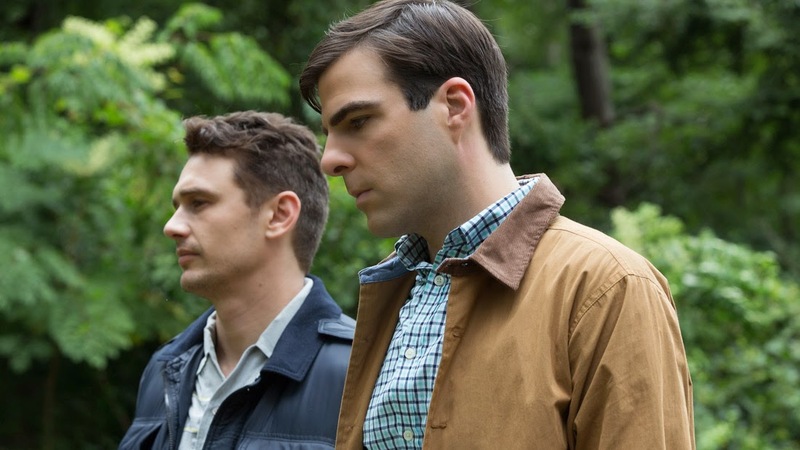 The film is based on the true story of Michael Glatze, a prominent gay rights activist who later renounced his sexuality and became a Christian pastor. I loved it. I thought that it could have gone a lot of ways, but instead of demonizing Glatze, or proselytizing his conversion, it simply told his story. After the film, the director, Justin Kelly, spoke to the audience and told us that Michael Glatze himself had come to the premier of the film just the week before and was really happy with it. 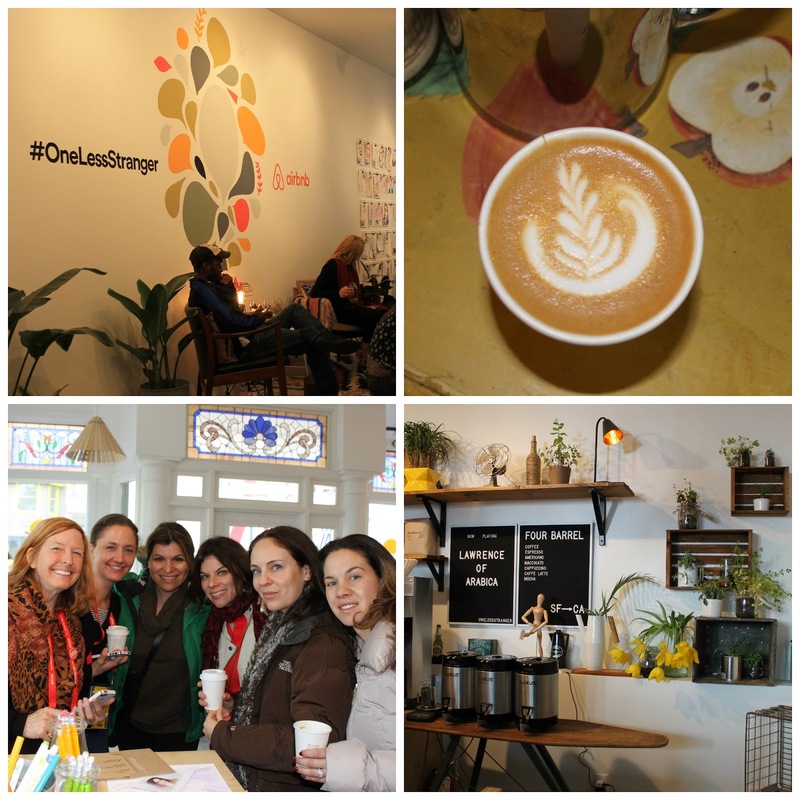 After our movies, we all met back up at the Air B&B Haus on Main Street for free coffee and a place to warm up before heading back out to our next movies. A bunch of us headed out together to see Cobie Smulders' "Unexpected" which tells the story of a high school teacher working in Chicago's inner city who unexpectedly gets pregnant at the same time as one of her students. The two of them become unlikely friends. It was a cute story and I really liked it. I definitely teared up at times! After the movies, we all headed back to the condo to spend some time in the hot tub before getting ready for dinner. It was cold and snowing that night but Park City in the snow is beautiful! The next morning, it was another early start for us as the first movies of the morning were at 9am. 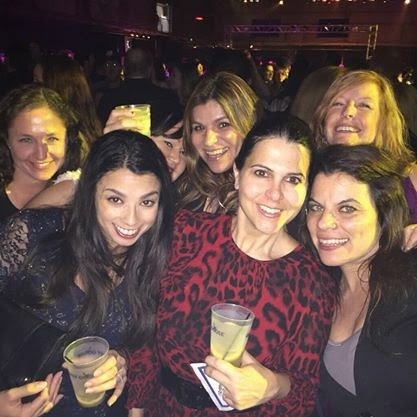 A few of us went to see "Lila and Eve" starring Jennifer Lopez and Viola David. That movie was intense. Oh my goodness, it was the most intense movie I've ever seen. 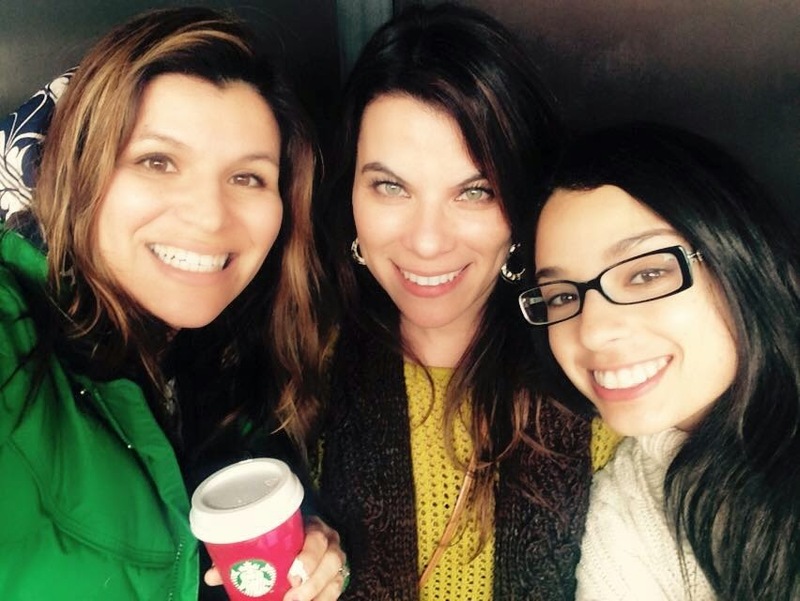 It's about two women who meet in a support group for mothers who have lost their children to violent crimes. 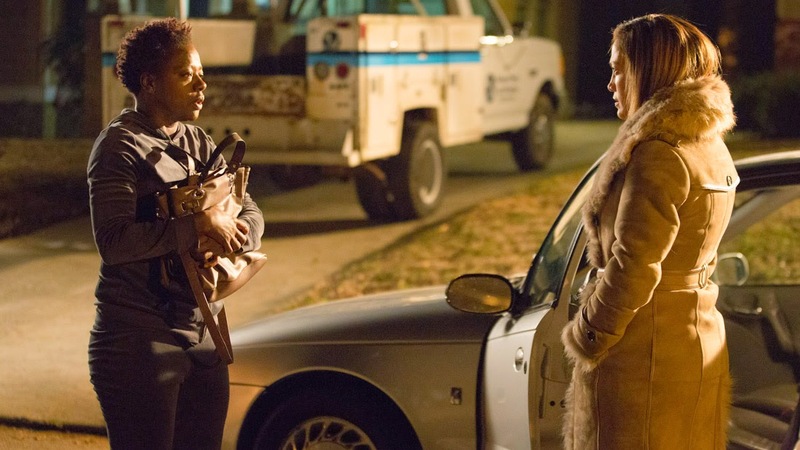 Unsatisfied with the police's search for her son's murderers, Lila and Eve team up to find them themselves. After the movie, Viola Davis herself came out with the director to talk about the film! Our next movie wasn't until 4:00 and some of the girls had gone skiing for the day, so I took to Main Street to do a little window shopping, take some pictures and explore the city. Scenes around Park City. I love this bottom right image! It's a fence made out of skis! Our last movie of the festival was "City of Gold", a documentary about LA food critic Jonathan Gold, who scopes out cultural finds in the most unlikely of places...Korean tacos from a food truck, Ethiopian delicacies from a strip mall...Gold isn't out to find the most expensive food in LA, just the best. If you're in LA, I recommend checking out his list of 101 Best Restaurants. I loved the film and highly recommend it for anyone who loves food. 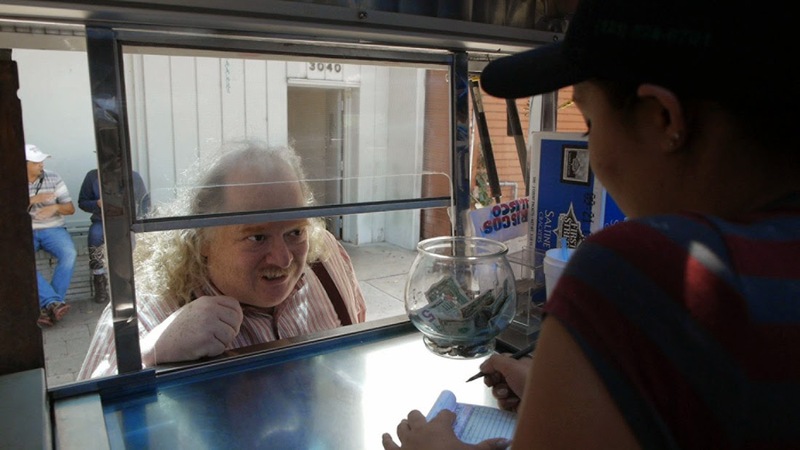 Jonathan Gold came out after the film and spoke to the audience and we even got to meet him! After the movie, we all headed back to the condo to make dinner. Nicki, one of the girls in our group, made a fantastic feast for us before we headed out to the awards show after party, where we spotted Sarah Silverman after walking in. We had a blast dancing all night until midnight when the party shut down...which was probably a good thing, given that I needed to be up at 5am to catch my flight. It was an incredible weekend. We were really lucky that Liz got us the hook up with tickets to some of the hot movies and parties. If I could do it all over again, I would go for an extra day to catch a few more movies! There were a few others I wanted to check out! I'm so thankful to my awesome brother-in-law for pulling together such an amazing weekend with my sisters and a whole group of new friends! 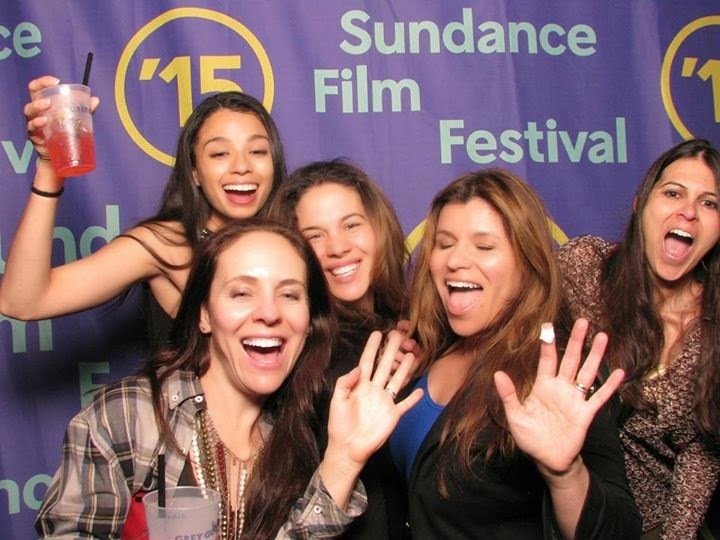 I loved my time at Sundance and will definitely take the trip again! I've heard amazing things about the Sun-dance festival and have had it on my onetime maybe bucket list. Looks like you had an amazing time. Making new friends is always fun!!! Wow!!! This sounds and looks like it was an amazing trip!! So much movie watching, and getting to meet cool people! Love that you got the chance to get away and experience it all! Can't wait to hear more about it!! This looks like it was so much fun! And those films -- gah. I really wanted to see I Am Michael, so I'm glad to hear that it was worth the hype. The other two also sound like they need to be on my list of films to look out for. <3 Yay! What an awesome weekend! I want to see all of the films you described now! I got to go to the hawaii international film festival, which was on a much, much smaller scale, and I loved it, so I can only imagine how awesome this must have been! So glad you got to go!